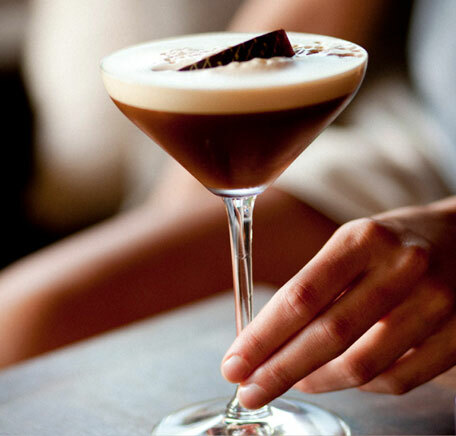 The bar is located in the front lounge area of Toko, looking out over Crown Street and is the perfect place to enjoy drinks before or after dinner. 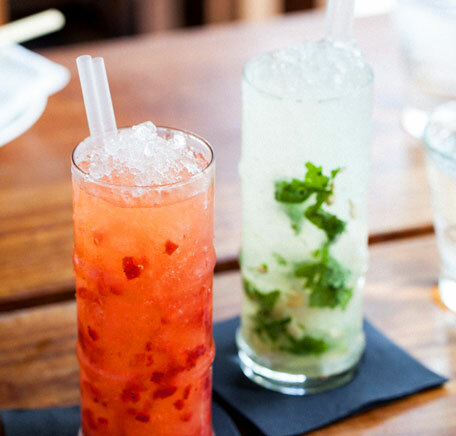 e full Food and Drink menus are available in the bar for a more casual dining experience. You can enjoy your time in a more relaxed and intimate environment, while taking in the extraordinary light feature designed by Sydney Artist, Reni King. 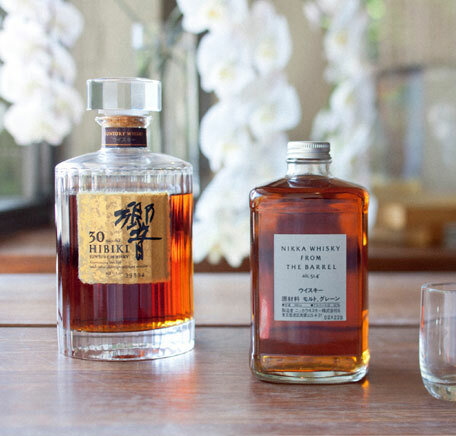 The cocktail menu offers a selection of deliciously infused shochu tonics, the finest japanese sake and a wide variety of Japanese whiskies. 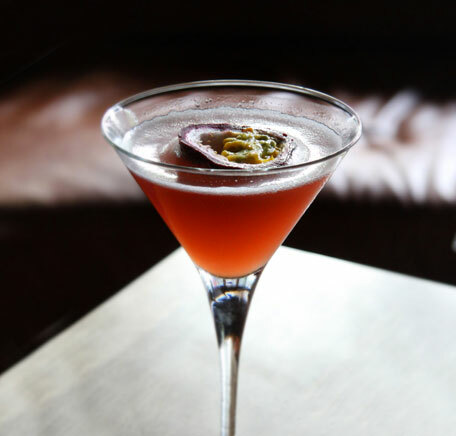 Our inspiring cocktail list makes use of homemade syrups, sodas and tinctures, barrel-ages and bottle conditioned libations. 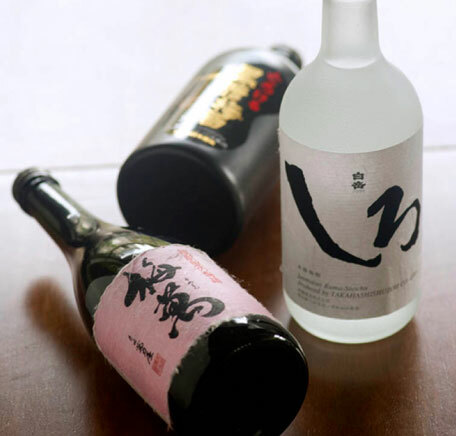 Our sake and wine menu has been carefully chosen to compliment the unique style of our cuisine.